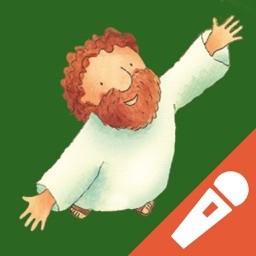 The Bible story of the first Christmas is retold with a fun, interactive and magical approach for children ages 3-8. 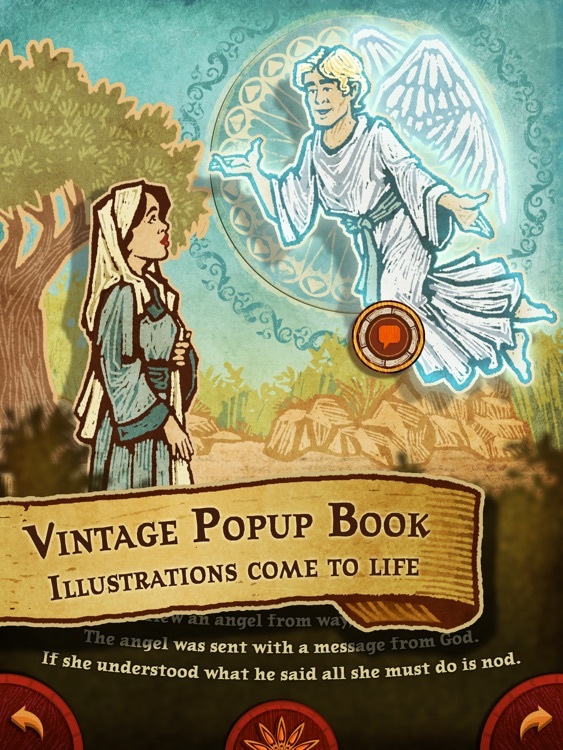 This beautifully-illustrated eBook is inspired by vintage pop-up books, giving kids lots of opportunities to interact. Children will love the characters and the story. Parents and grandparents will love its nostalgic style, as they share together the story of the birth of Jesus Christ. 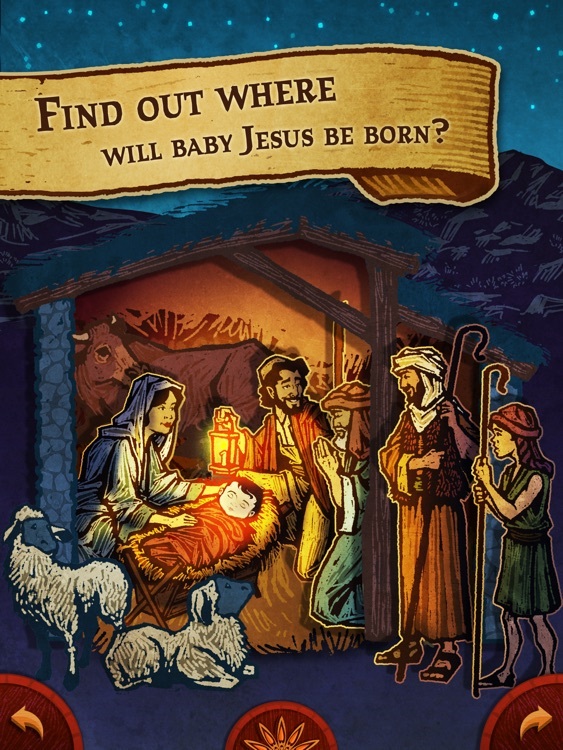 Where will baby Jesus be born? At the market? At a restaurant? At the inn? 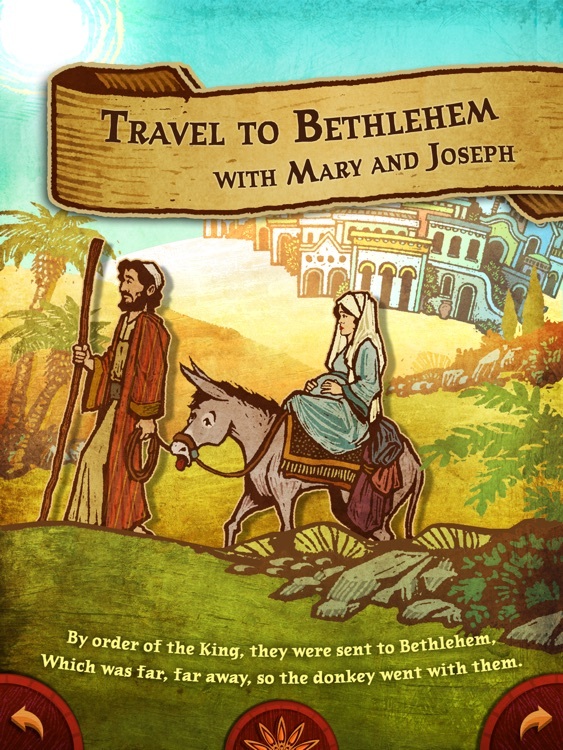 Readers follow Joseph and Mary on their search for a place to stay in Bethlehem. Along the way they encounter a variety of colorful local people and animals. • It's like a vintage pop-up book, with classic woodcut-style illustrations. 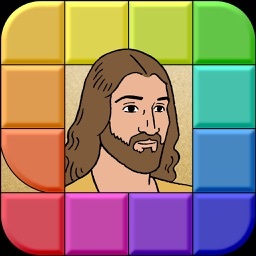 • By tapping and swiping, kids can help Joseph and Mary find a place to stay. • Create music! 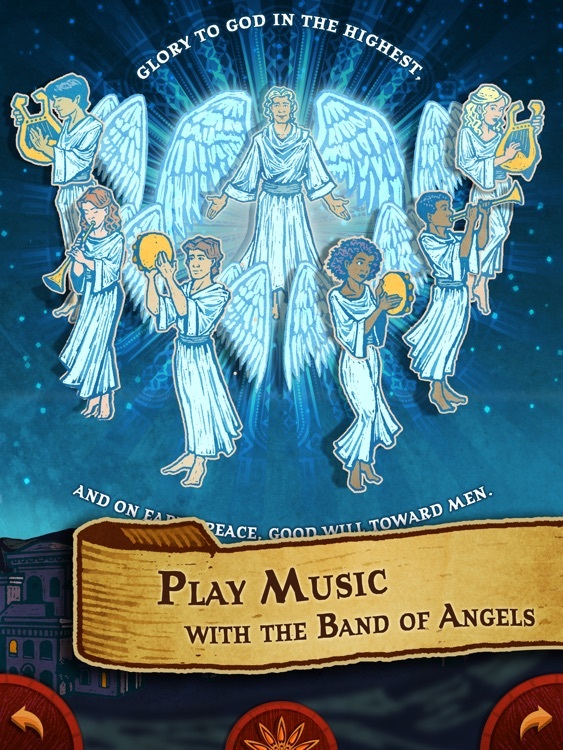 Help a band of angels play their instruments. • Lots of characters to get to know: Innkeeper, Merchant, Shepherds, Chef, A Band of Actors, Neighbourhood Children, Mary's Donkey, Farm Animals and of course... Angels! 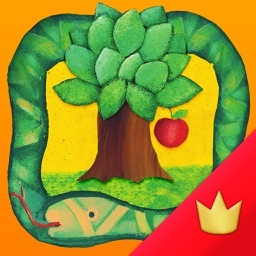 • Funny sound effects and character voices! • Nostalgia. It feels like a classic pop-up book, bringing back memories for parents and grandparents. • Optional Narration: Listen to the old-timey narrator tell the story, or read the story yourself. 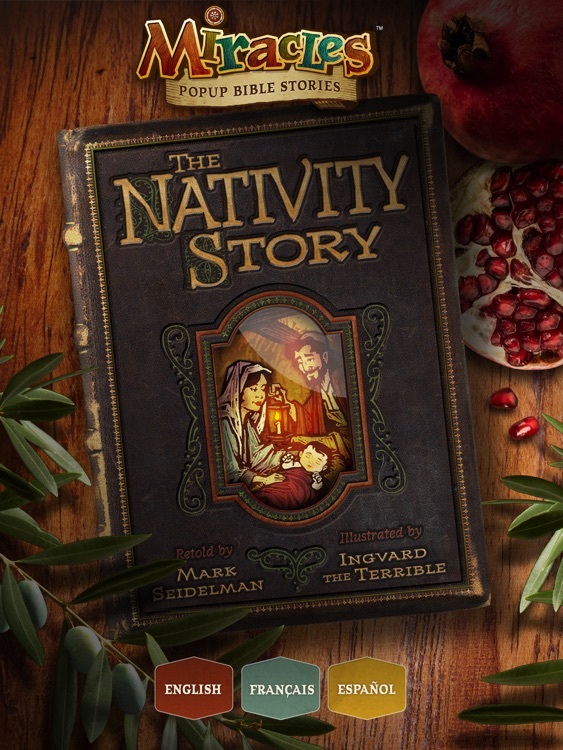 • EXTRA Feature: After the story, explore the original Bible text that tells the Nativity Story. • A fun and appealing way to share the original Story of Christmas with the next generation. 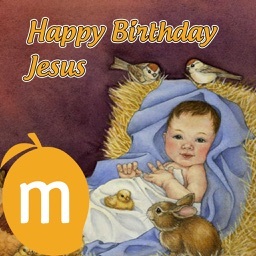 • This App Makes A Great Present! You can send this story as a gift to someone you love. 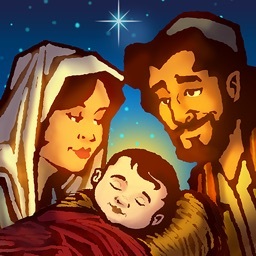 Share the Nativity Story with the next generation and remind them what Christmas is all about. Please feel free to contact us with your feedback or suggestions at [email protected] We'd love to hear from you!